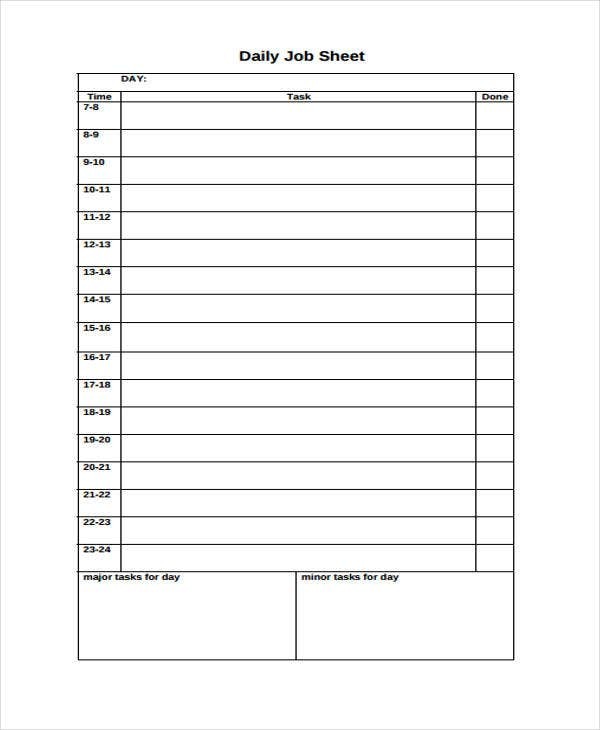 Sheets are single pieces of paper or a hard copy used for making necessary documents. They are commonly used by individuals or group of people in a business, school, or company setting. Sheets can be in a different formats and style, depending on the usage Certainly, they make lives of every people more convenient and efficient. 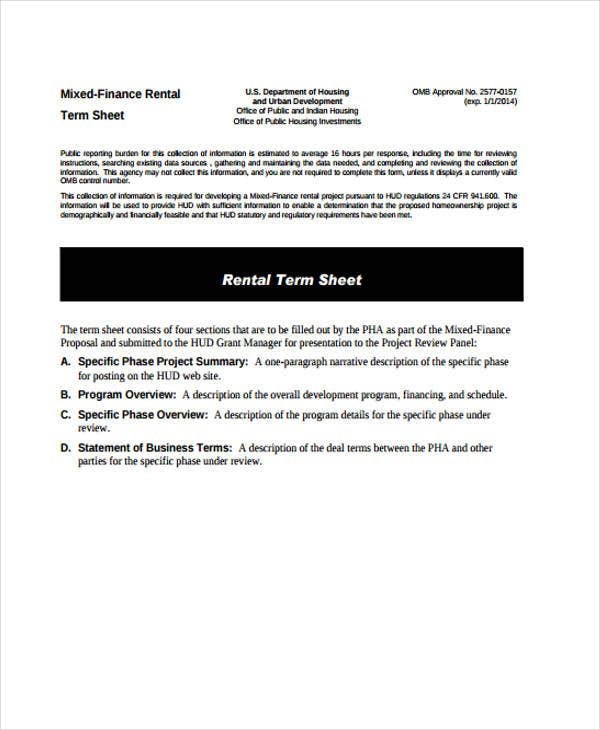 Printable sheet templates allow people to use the same format over and over again. 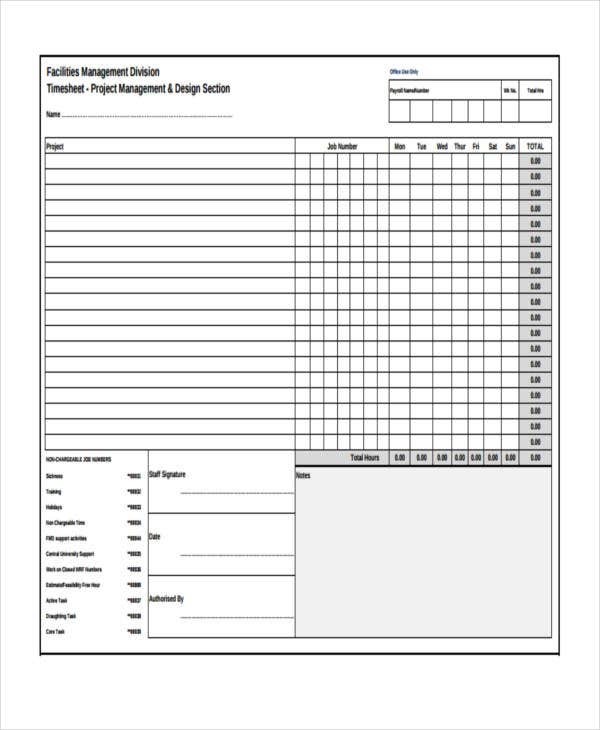 Just like when crafting a balance sheet or a fact sheet, templates are ideal for documents needed in bulk. Hence, this page offers you a wide variety of printable sheet templates that are available for you to download. 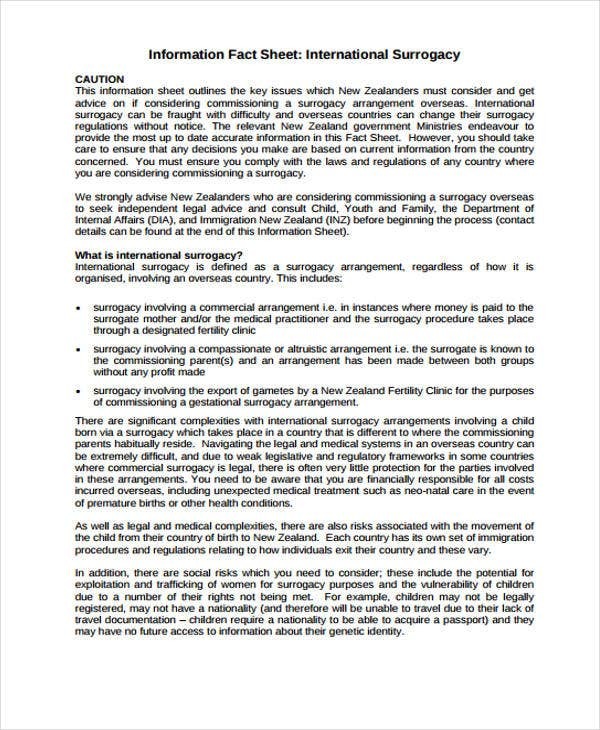 Fact Sheet – What Is It? 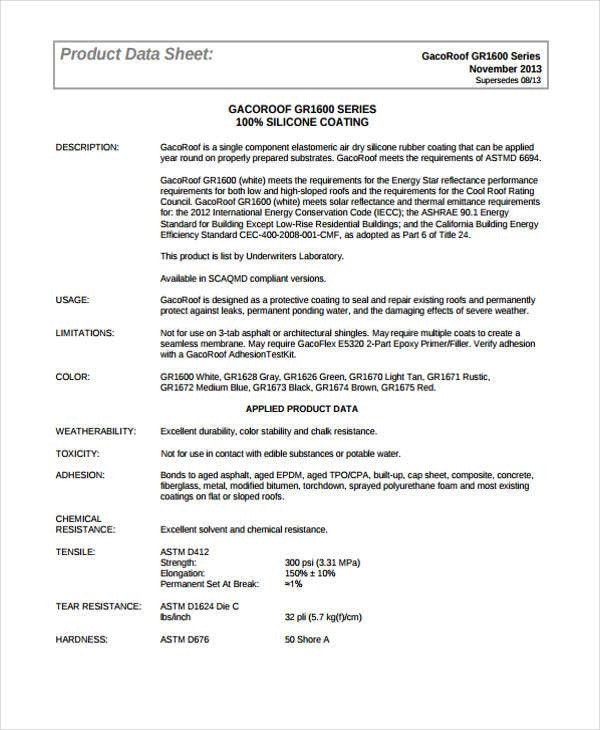 Since this page talks about various printable sheets, let’s get to know one example that is widely used by people, and that is a fact sheet. headings on a single printed page. For a longer document, they serve as a summary. 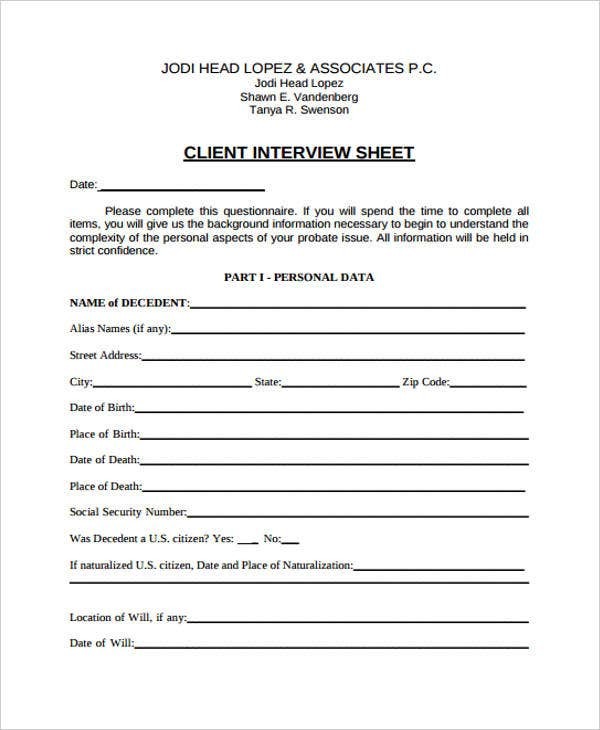 How to Write a Fact Sheet? 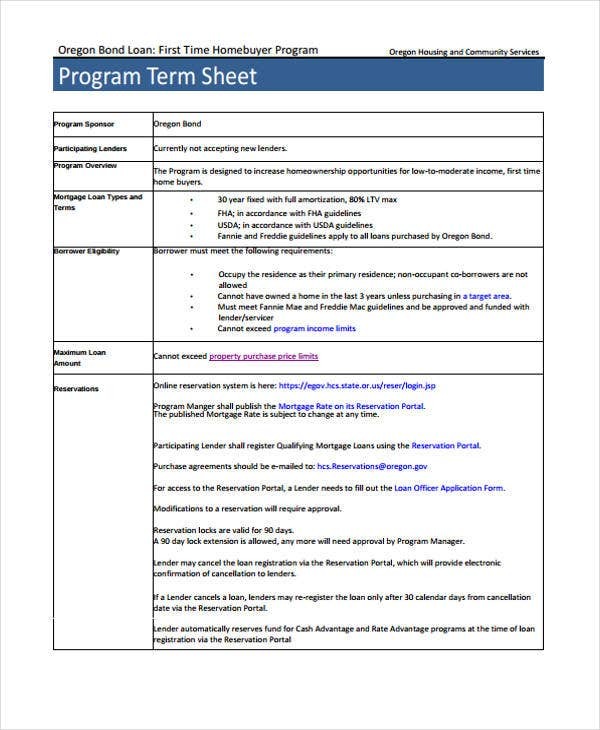 If you are going to make use of templates when making a fact sheet, it will be a whole lot easier since all are pre-formatted, just like with Expense Sheet Templates and Term Sheet Templates. 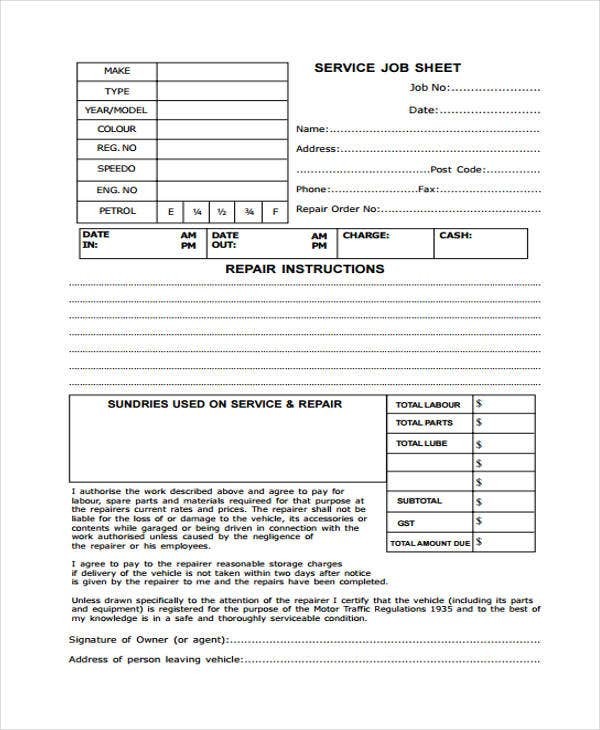 Make use of one page with 10-14 point font. The page should start with the words “Fact Sheet”. Use simple graphs and charts. This can give the reader an information with just one look. For more information, give references. When using acronyms, spell names or terms the first time you use them. 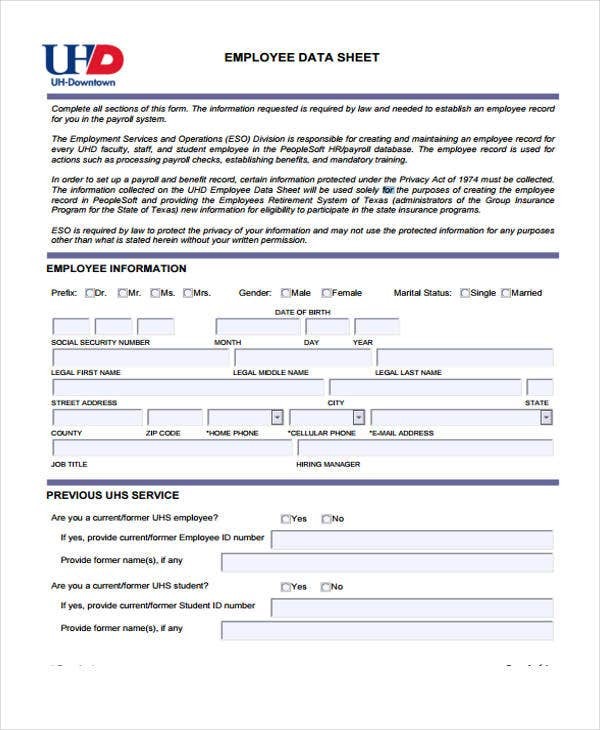 Indicate the acronym beside the spelled out term, then use then use an acronym for the rest of the document. Write in simple terms, make use of words that an average person can comprehend. Look for ways to simplify ideas that are too complex. Change jargon into simple English. 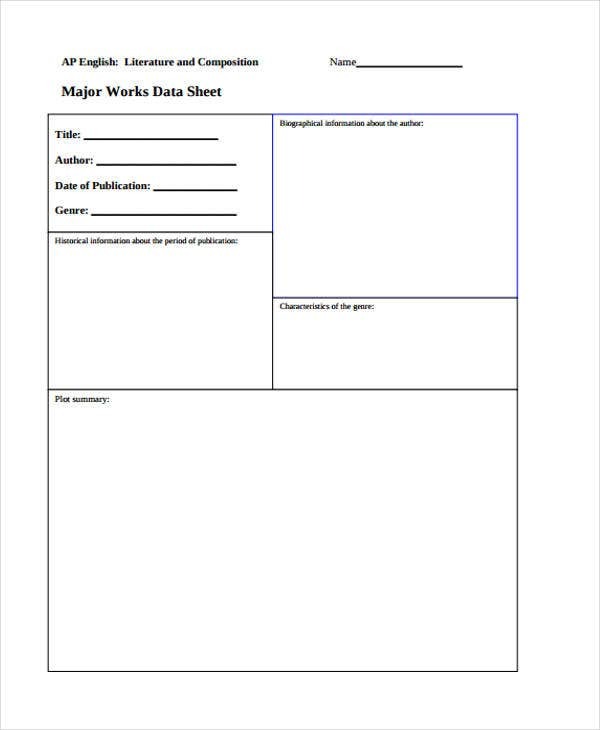 Sheets are essential in every possible way we can imagine, especially when talking about making all sorts of documents or reports. There are many various types of sheets, however, depending on how it is being used. 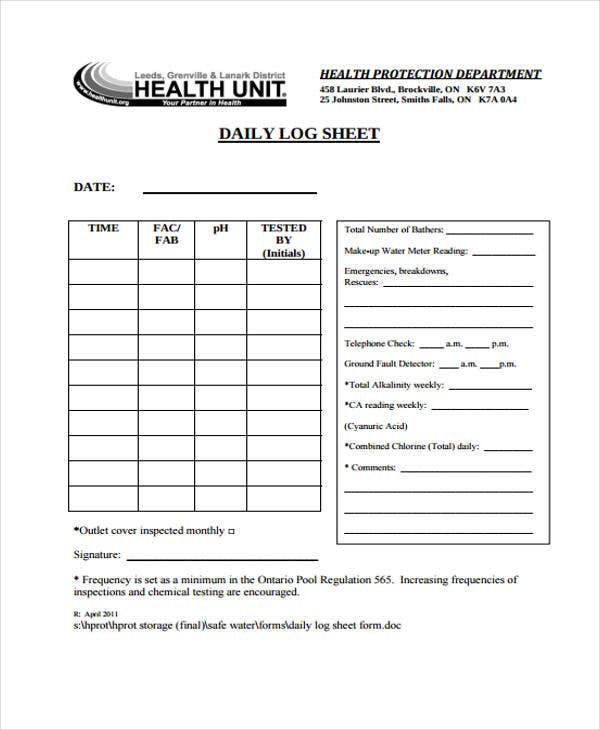 Below are some samples of our sheet templates that you can see on this page. These are also great for reference. 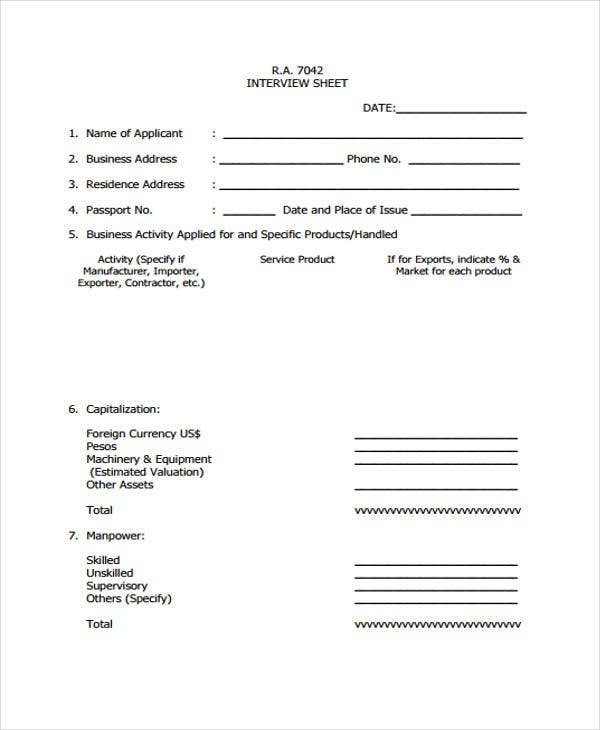 Sample Balance Sheet – This sheet is mainly used for asset statements, liabilities, and capital of a business at a certain time. This details the balance of income and expenses over the preceding period. 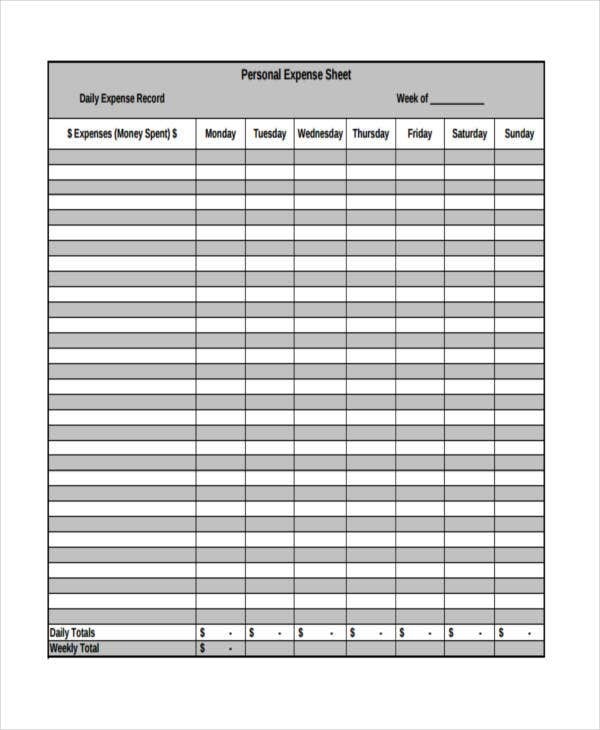 Personal Balance Sheet – This is great for keeping a record of personal expenses and incomes and other relevant aspects. 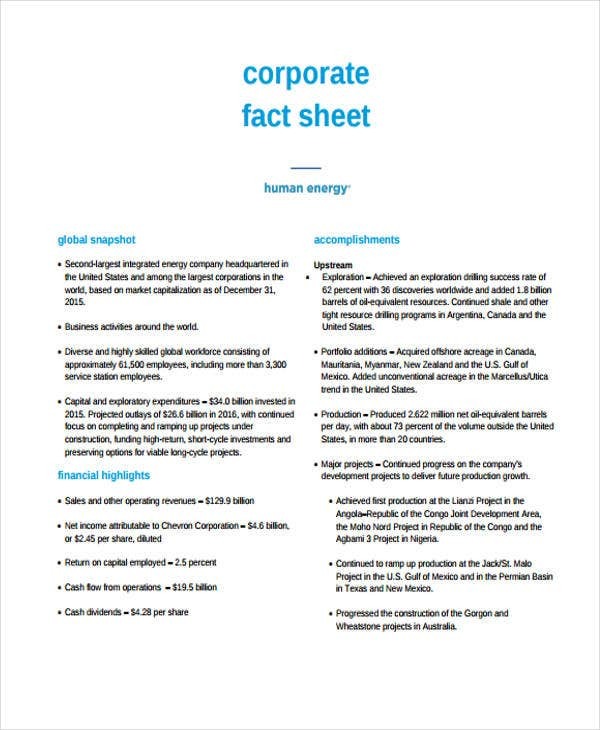 Organization Fact Sheet – If you want to make a document with information about a certain organization, this template is what you need. 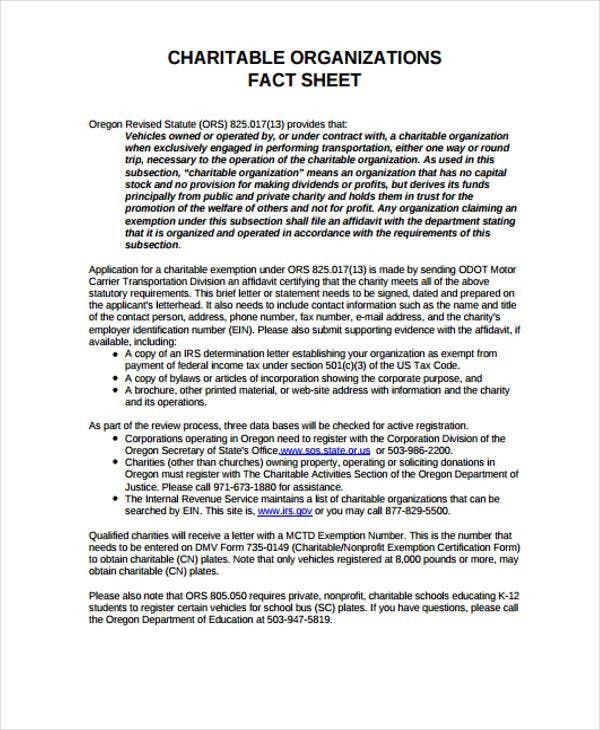 Information Fact Sheet – Similar with organization fact sheet, however, this is not just for organization alone, but also deals with other settings. This focuses more on giving out detailed information. 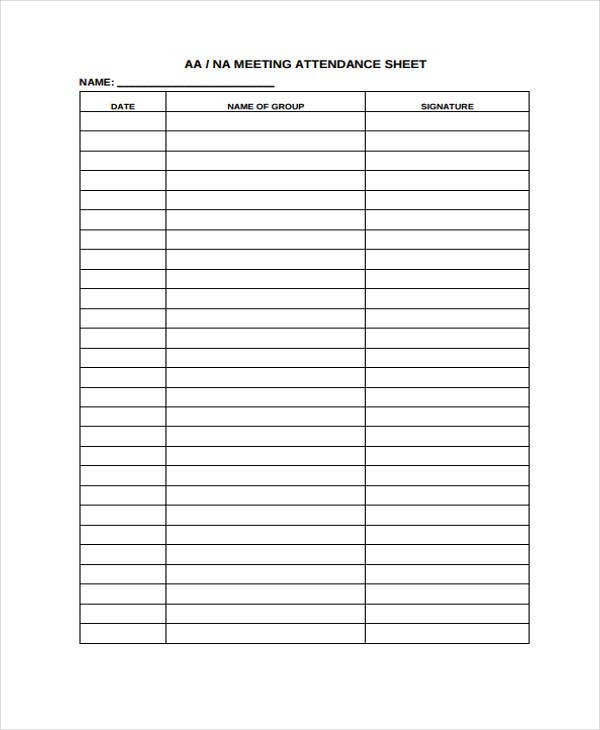 Customer Call Sheet – This sheet is best for those working in a call center industry. This is used to monitor the flow of the call and other information such as the time customer called, the reason for the call, and so on. 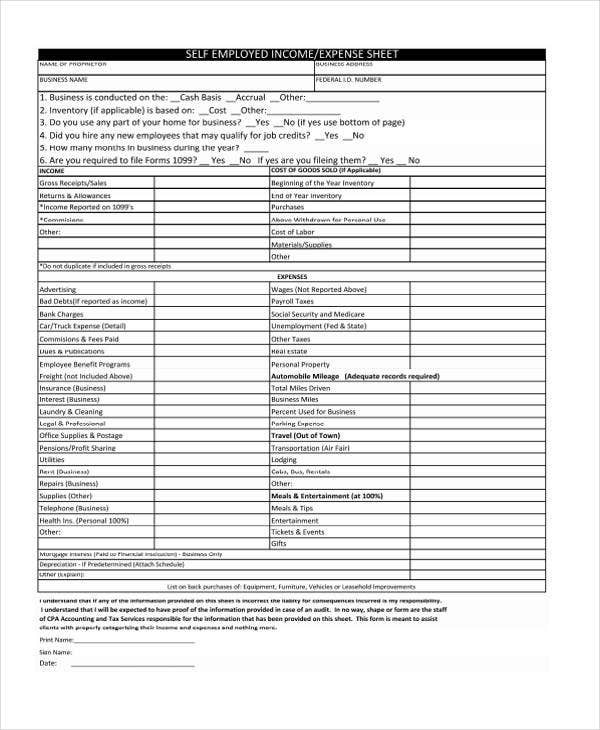 Event Call Sheet – This is ideal for special events like photo shoot (as seen in the sample on this page), where it contains information needed for a certain event. 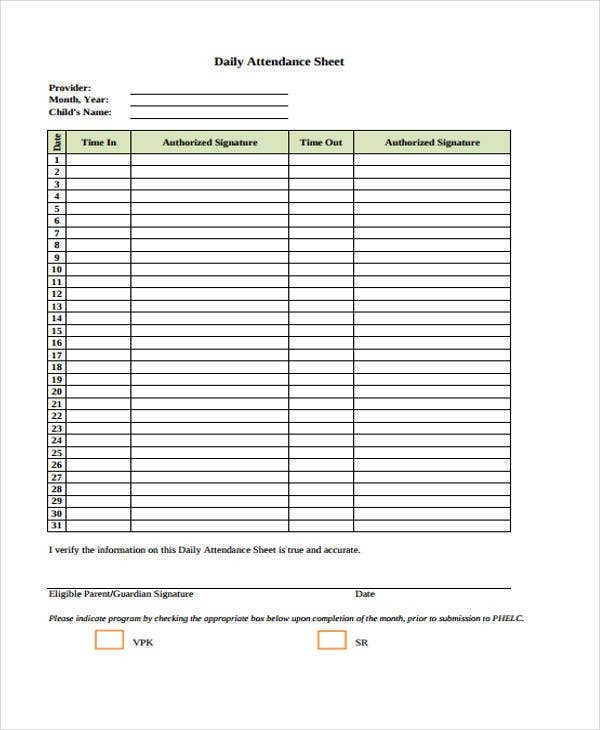 Project Management Sheet – If you want to have e precise project management sheet that contains all scheduled work or tasks, this is what you need. 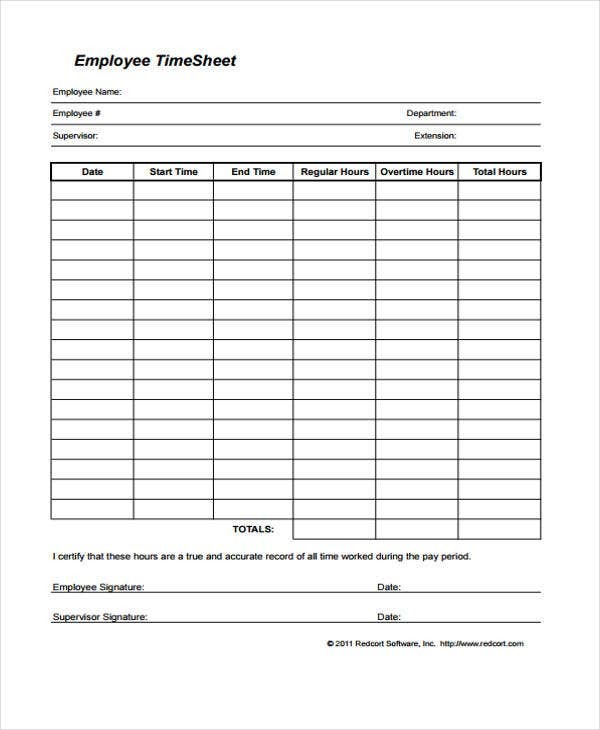 Employee Time Sheet – Planning on making an employee time sheet? 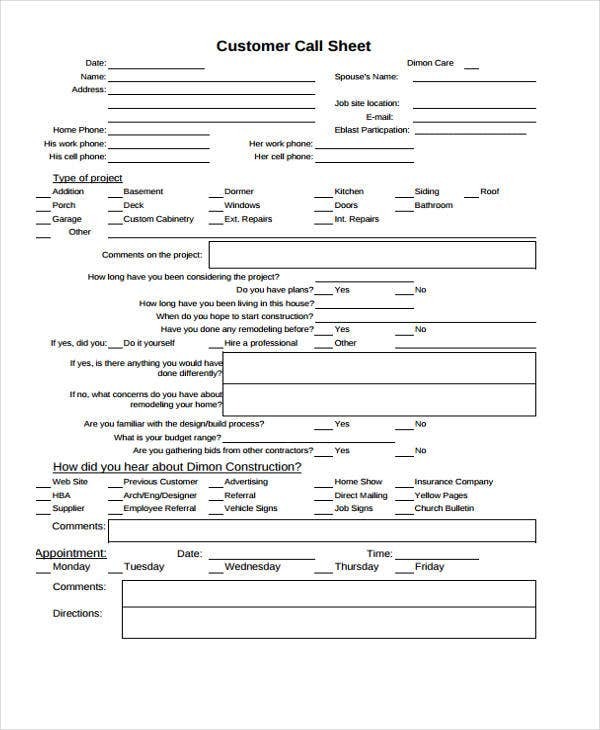 This template is perfect for you. 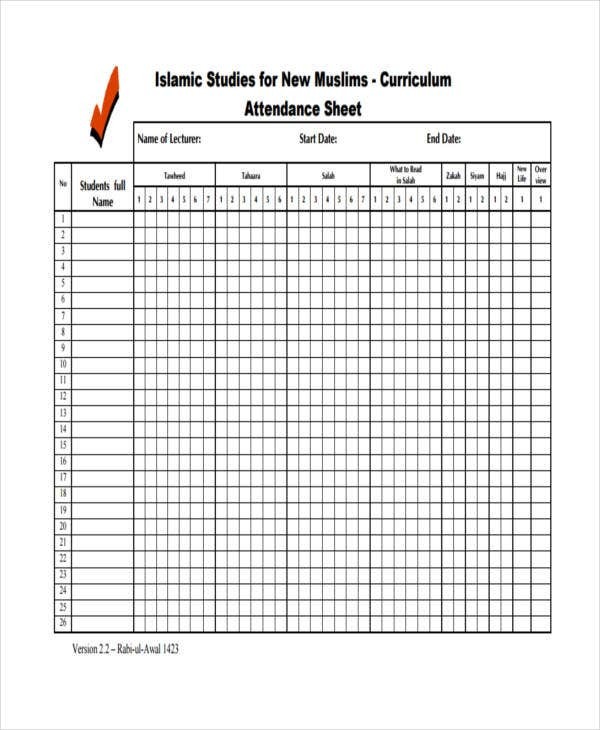 Student Attendance Sheet – Ideal for teachers and professors to help them keep track of their student’s attendance. 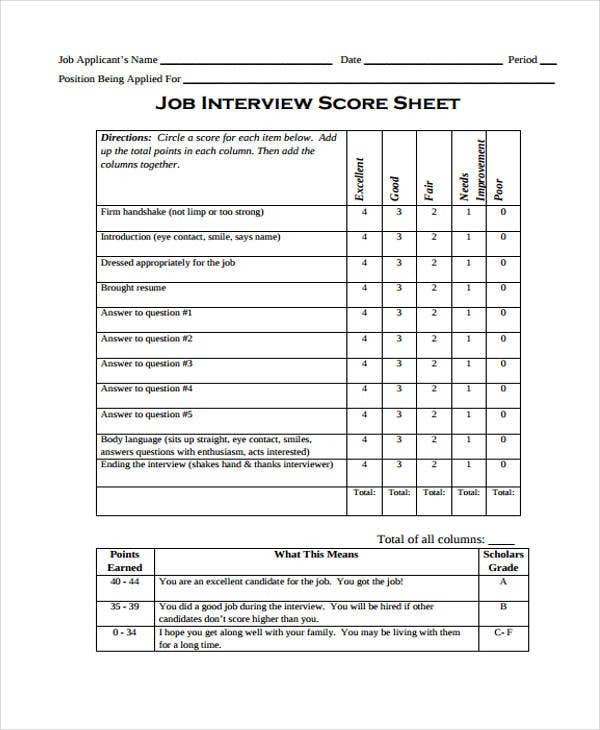 This often goes hand in hand with Grade Sheet Templates, which are used by teachers to keep a record of their students’ grades. 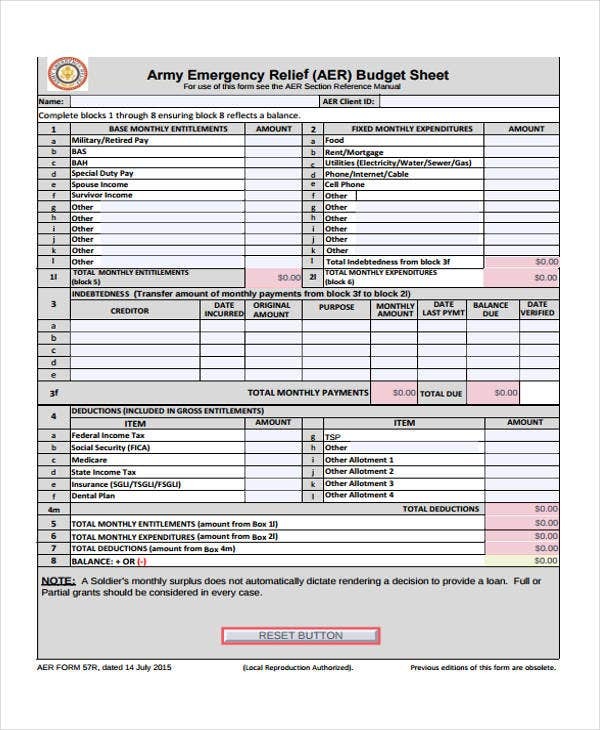 Now, earlier we’ve talked about a fact sheet, this time, let’s have a look at the balance sheet. 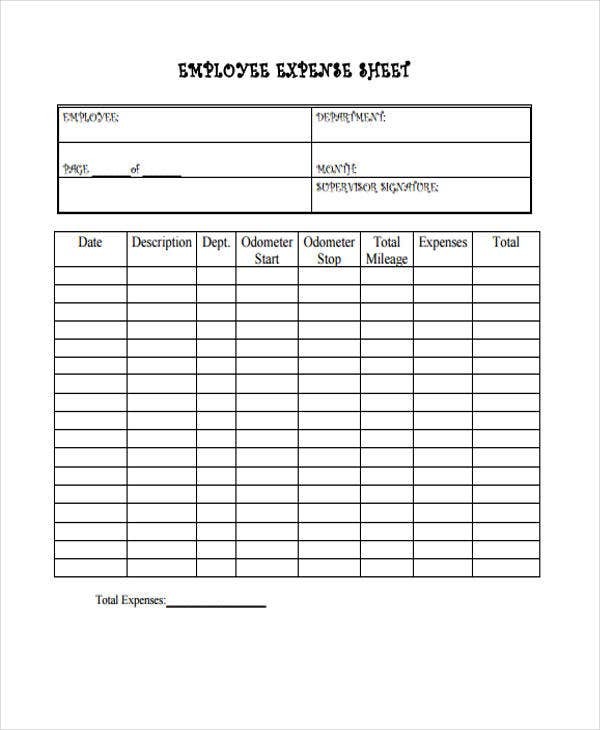 This is also one of the most common sheets used by company or business owners. 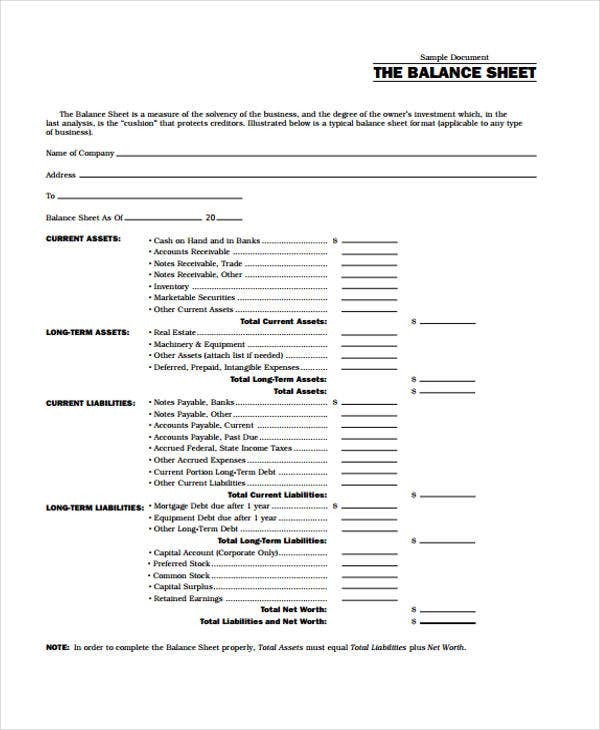 A balance sheet is a financial statement that summarizes a company’s assets, liabilities and shareholders’ equity. These are listed together with a specific date. It is the only statement that applies to a single point in time of a business’ calendar year. This way, it will be easier for business owners to have an overview of the company’s financial condition. 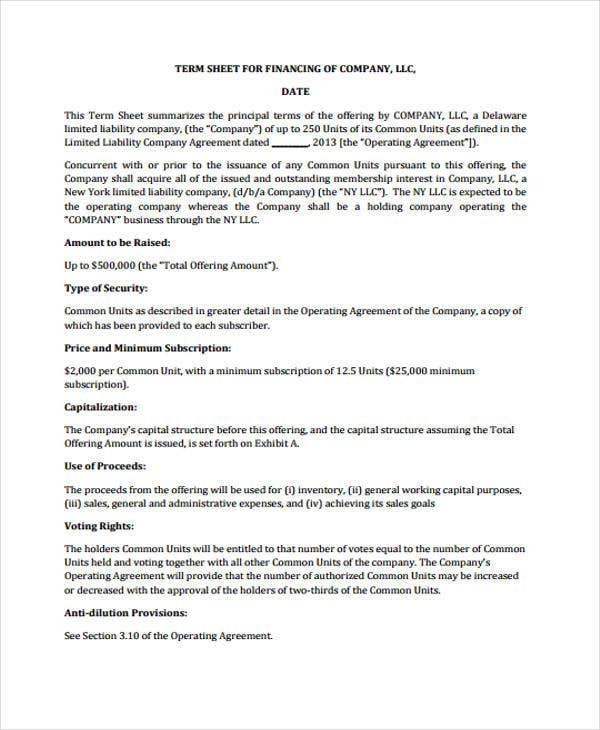 Apart from it summarizing a company’s assets, liabilities, and owner’s equity, balance sheets are essential in a way that they give users an idea of the company’s financial condition by showing what the company owns and owes. 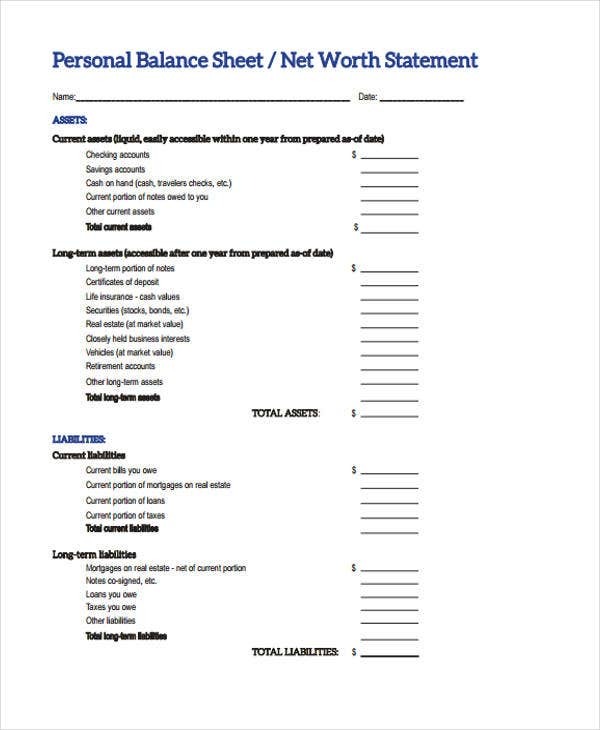 These sheets offer a quick view of a business’s financial standing. 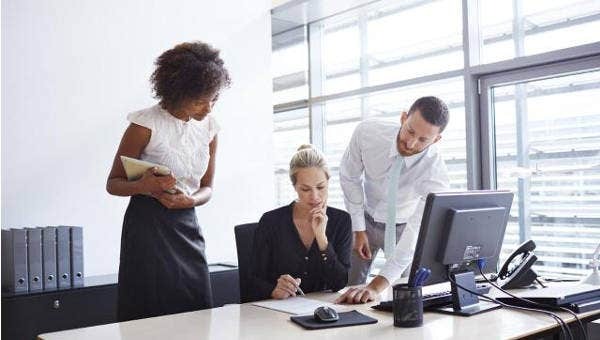 Without these, business owners and accountants may be having a hard time making right decisions that can affect their company’s financial standing. 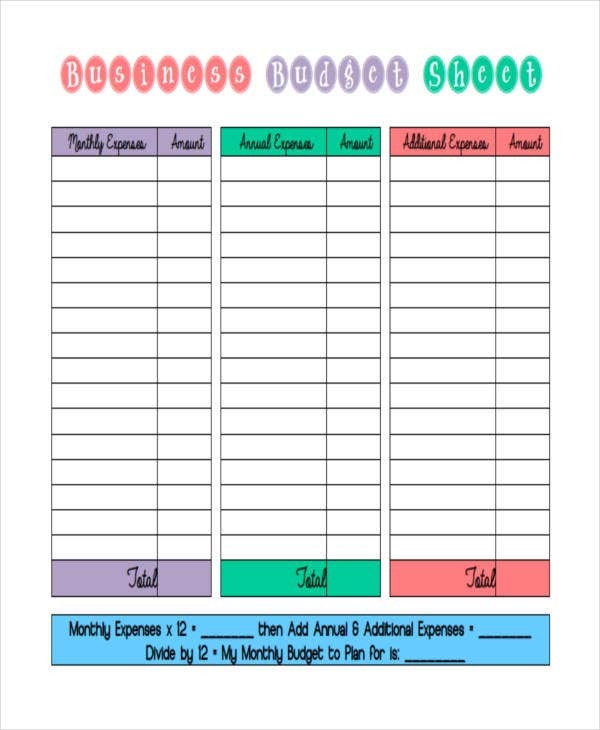 A balance sheet templates can help business owners and accountants alike, providing them with a more comprehensive way of making a balance sheet. 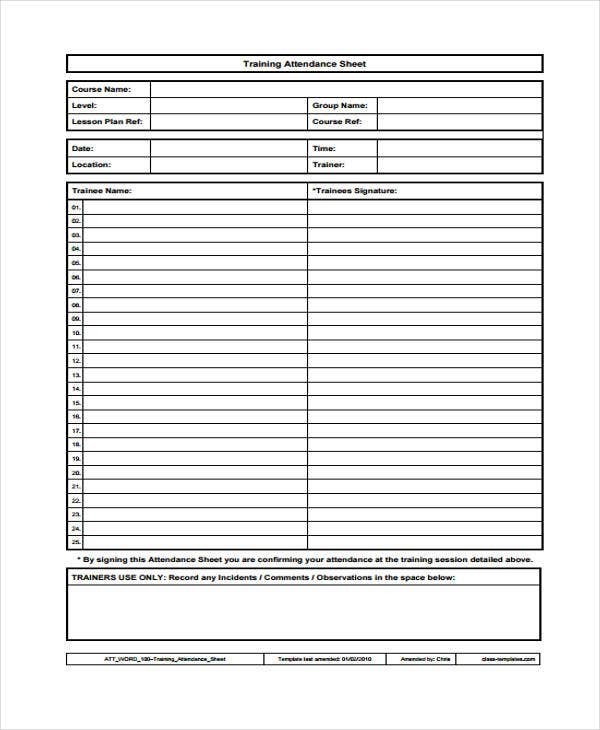 Just like the extensive appeal of Log Sheet Template, as well as the precise and cohesive look of Job Sheet Templates. Everyone has their own preference when crafting certain sheets, regardless of what sheet it is. 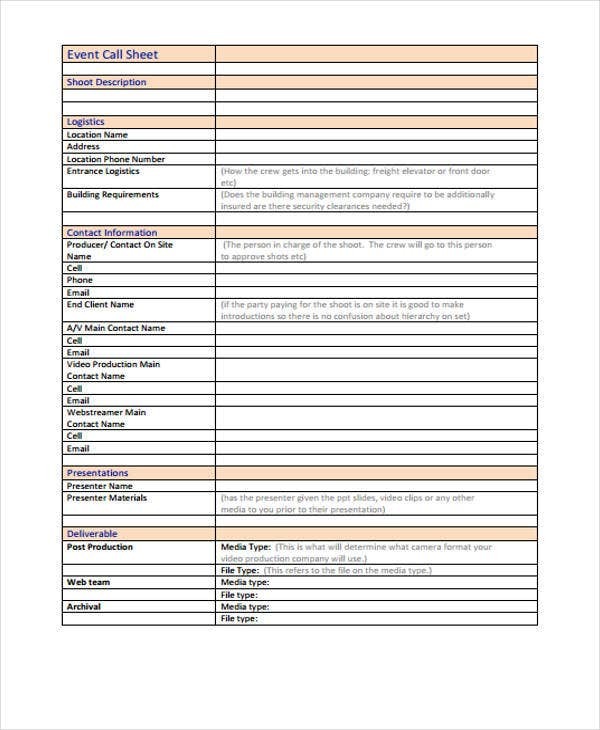 Below are some tips to remember when making sheets using Google spreadsheets. Make sure to re-arrange questions using the up/down icons that can be found on the left of the question being edited. Insert columns for your own data such as calculations, notes, and so on. Always insert rows under the column headers to make calculations of results such as counts of each data and answers. Do not attempt to re-arrange questions by cutting or pasting portions of columns or the entire columns. Do not remove columns that are in the form, this will only re-appear in the spreadsheet. Do not change the column header text. This will overwrite the previous details that can mess up the spreadsheet. Do not attempt to re-order the questions in the form to change the ordering format of columns in the spreadsheet. These are simple yet helpful ways for you not to have a messy sheet document when using Google spreadsheet. 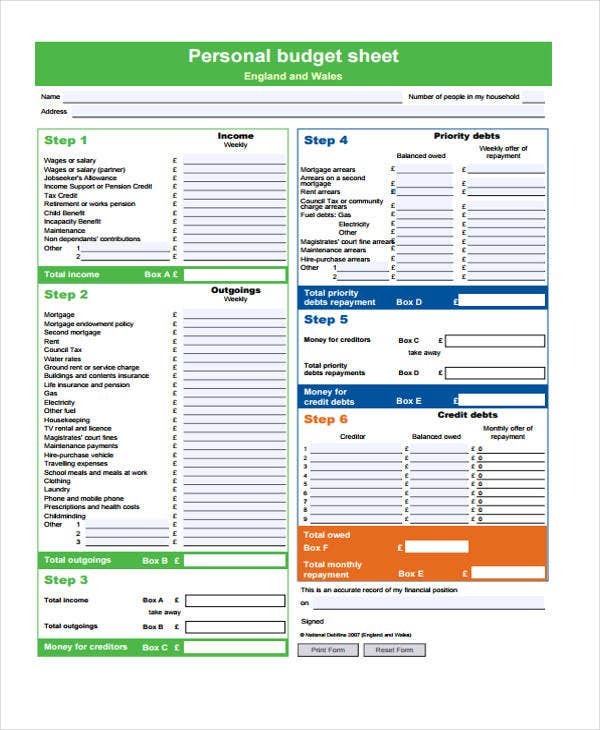 These also apply when making a Timesheet Templates , where proper and concise detail format is necessary.